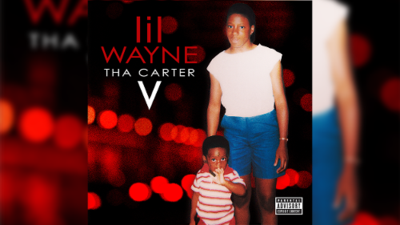 The highly anticipated fifth installment of Tha Carter V is now here and we're so excited to listen to it. Lil Wayne waited until his 36th birthday on September 27th to release the album. C5 includes fellow rappers such as the late XXXTentacion, Travis Scott, Nicki Minaj, Kendrick Lamar, Sosamann, Reginae Carter, Snoop Dogg, Ashanti & Mack Maine, & Nivea. Check out the 23 tracks below straight from the album.